This impressive looking coffee table will be entirely at home in a lounge or TV room and co-ordinates beautifully with the other pieces in the Cobham Painted furniture series. 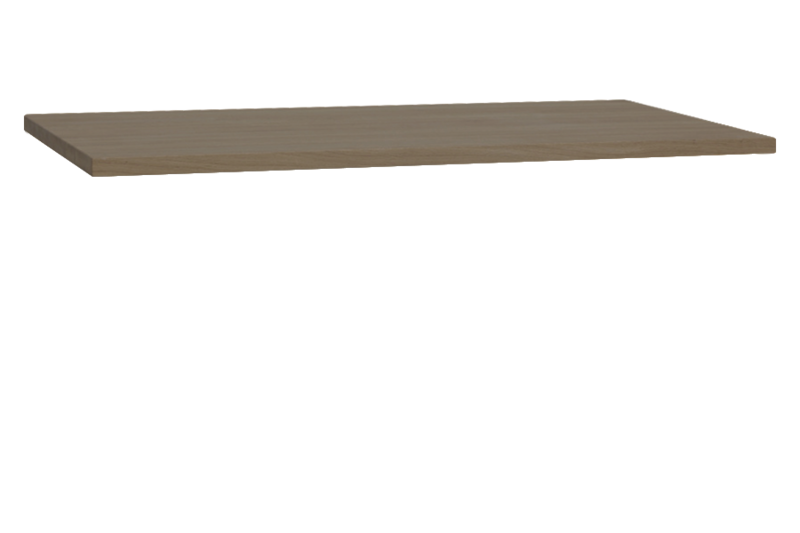 This coffee table is a blend of graceful elegance and stylish practicality. It is constructed out of European Oak and painted Birch, creating a two-tone appearance with natural wooden top and hand-finished base. Available in a choice of different shades it will match most décor. 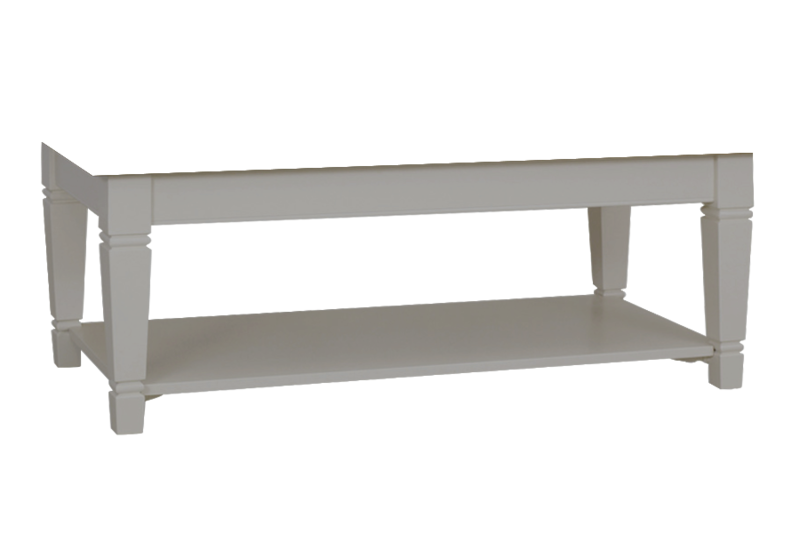 The base has shapely legs and a useful full-length shelf which is perfect for magazines and books. Enjoy a cup of tea and plate of biscuits while you watch your favourite TV programme and admire your new Sienna coffee table! To complete the look, choose from the matching collection of nests of tables, TV unit and dining tables from the Cobham Painted range.